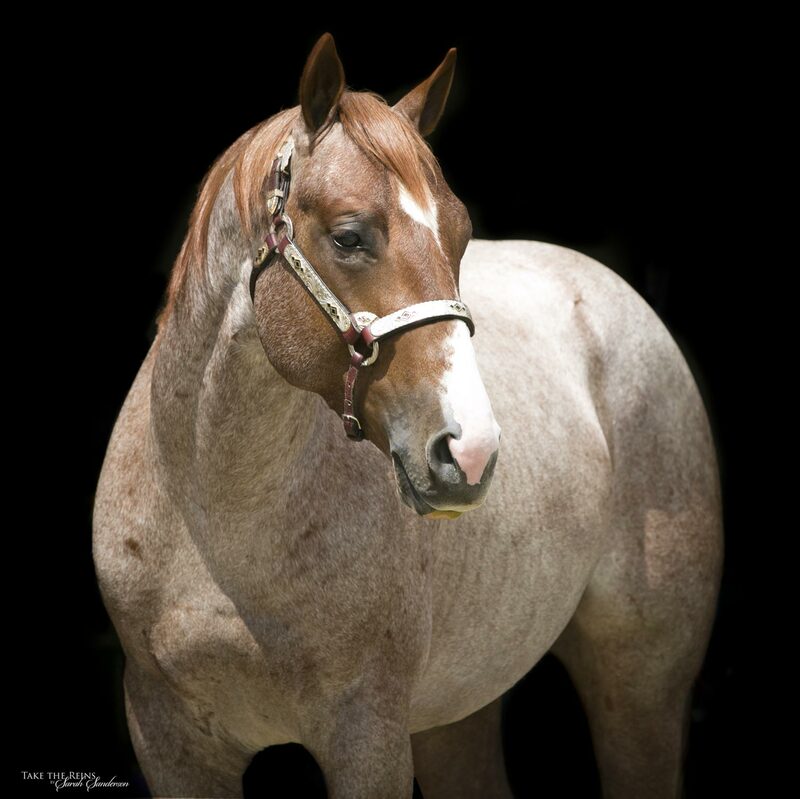 Special consideration to proven mares. 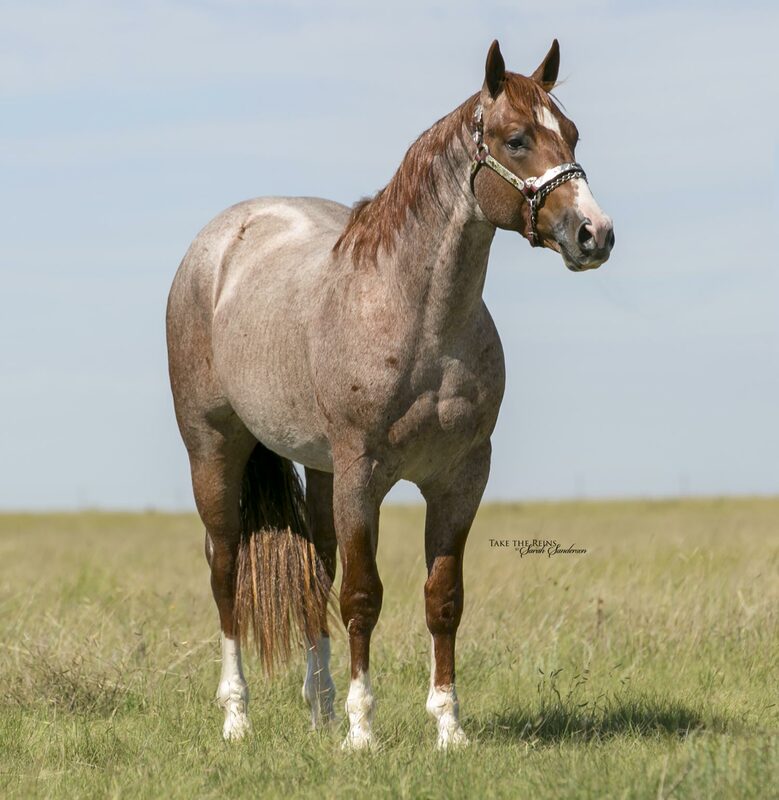 Metallic Crush is a quick, athletic mover. He sustained an injury as a yearling and unfortunately cannot be shown. 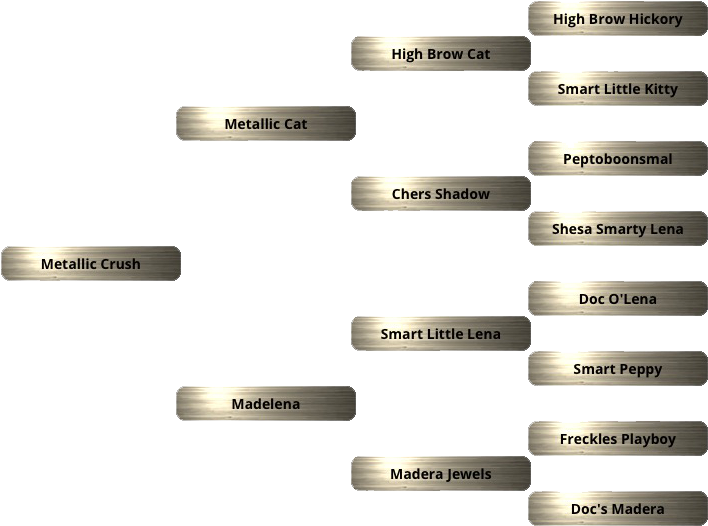 However, Metallic Crush has the pedigree and potential to produce. 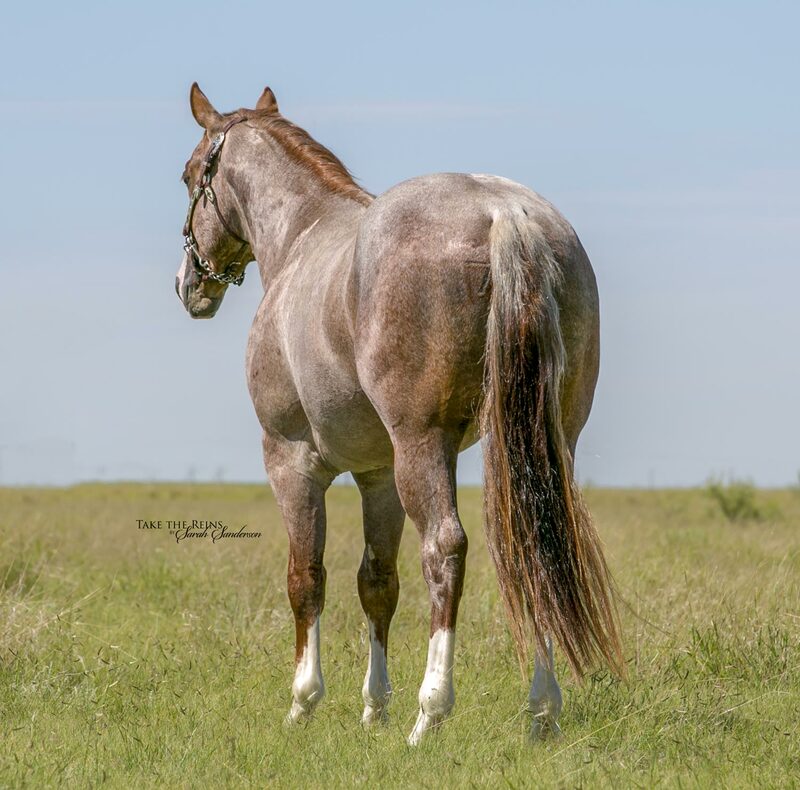 His sire, Metallic Cat ($637,711) NCHA horse of the Year and NCHA Open Futurity Champion, is leading the industry by storm. 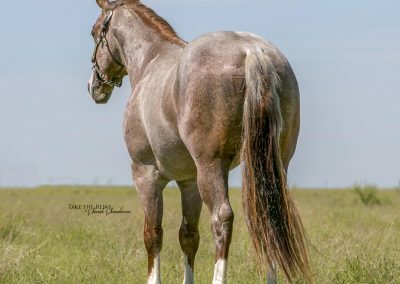 His dam Madelena an ACHA money earner by Smart Little Lena, has produced 4 money earners of $200,536, including, JJS CATLESS MERADA ($170,014), PEPTOS LITTLE MADERA ($29,183). 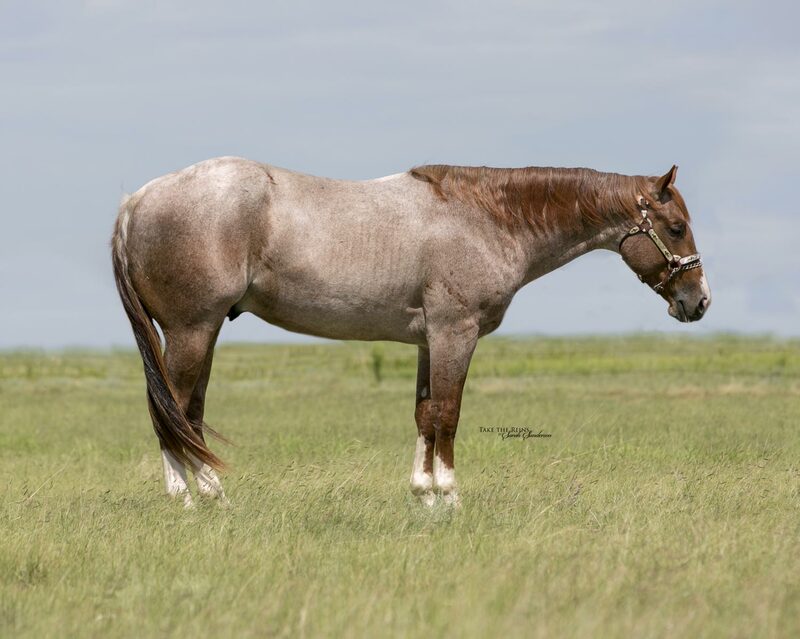 Metallic Crush stands 15.0 hands with excellent conformation and correct angles. 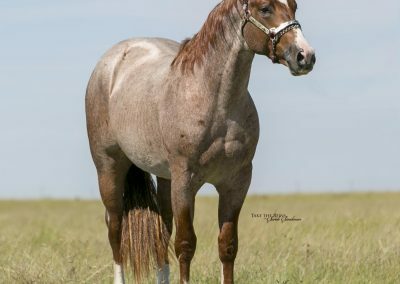 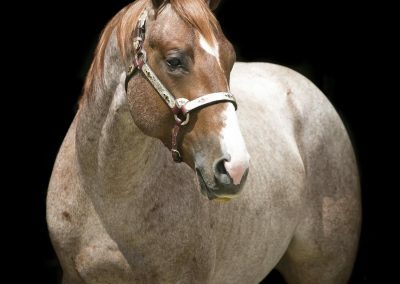 He has great size and bone for cutting, reined cow horses, ranch and barrel horses.